Order now and receive a FREE poster! For the fifth time already, Hardwell delves himself into his studio for a new release in the successful series 'Hardwell presents Revealed'. Volume 5 is a reflection of his live sets this summer and once again makes clear why the renowned British magazine DJ Mag has named him the # 1 DJ in the world. This new mix album is full of top artists, exclusive and unreleased material and of course the biggest hits of tomorrow. The past year has been a rollercoaster ride for Hardwell. He made his childhood dream to become the number # 1 DJ in the world true and started his 'I Am Hardwell' world tour. The documentary 'I Am Hardwell' was also premiered worldwide, and he played on all the big festivals of the world, such as Dance Valley , Tommorrowland and Ultra Music Festival. This release will undoubtedly be an even bigger success as the previous volumes. Last year Volume 4 entered the Compilation Top 30 charts at #1 on the day of release and stayed in the charts for more than 37 weeks. 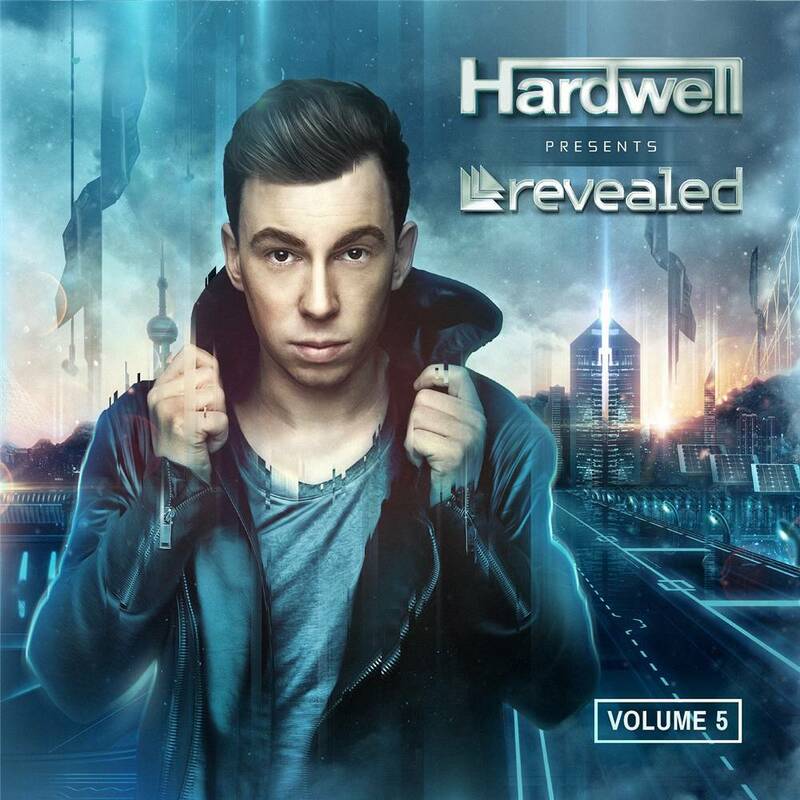 Hardwell presents Revealed Volume 5' is in stores on June 20th!